The global prevalence of diabetes is alarming. In the Americas alone, research has shown that over half the population either have the condition or are at risk of it. This has prompted a lot of research to be done towards the causes, and management of the condition. According to epidemiological studies, dietary fiber plays a crucial role in diabetes management as compared to all other factors. Studies have clearly indicated that increased fiber consumption for people with type 1 or type 2 diabetes leads to better glucose management and subsequent reduction in dependency on medication and insulin doses. The changes in levels of serum lipoproteins are good indicators in the fight against diabetes. Dietary fiber has been found to have good effects on serum lipoproteins, blood pressure and the weight. They are also known to have a beneficial effect on insulin sensitivity in the body. It has also been observed that added fiber consumption eventually lowers serum LDL cholesterol levels in the body by up to 16%. The guar gum is made up of polysaccharides which are isolated from the endosperm of the guar seeds. It important to note that the main polysaccharide is the galactomannans. This compound is highly viscous and a great source of dietary fiber. It is in the class of functional fibers in the body. Studies have shown that increased consumption of fiber brings about significant reduction in the levels of plasma glucose. Consumption of 10 Gms of guar gum three times a day produced a net decrease of 12% in the blood glucose. In children, dietary fiber has also been noted to enhance maintenance of the blood glucose at optimum levels, reduce child obesity and minimize the risk of blood pressure. The intake of the guar amount is largely dependent on the age of the individual. The national academy of sciences recommends 19 grams per day for children of 3 years of age and below, 26 g/day for adolescent males and 38 grams/day for male adults. Adult females should take approximately 26 grams per day. 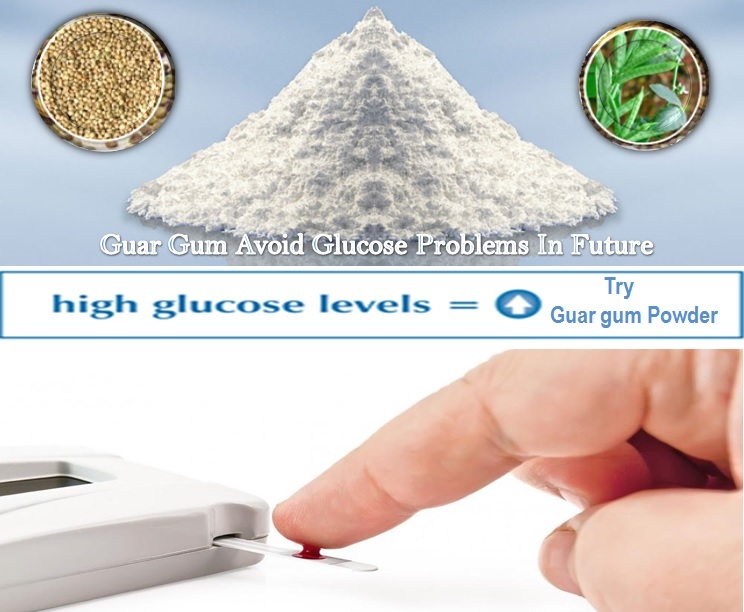 Regular intake of these levels of the guar gum avoid glucose problems in future. Consumption of dietary fiber is far from adequate in most people’s diets. A research done in the Americas showed an average fiber consumption of 13 grams/day and below for teenage people as opposed to the required 26 grams/day. Nutritionists recommend intake of fiber from higher sources such as from the guar gum to bridge this nutrient gap. 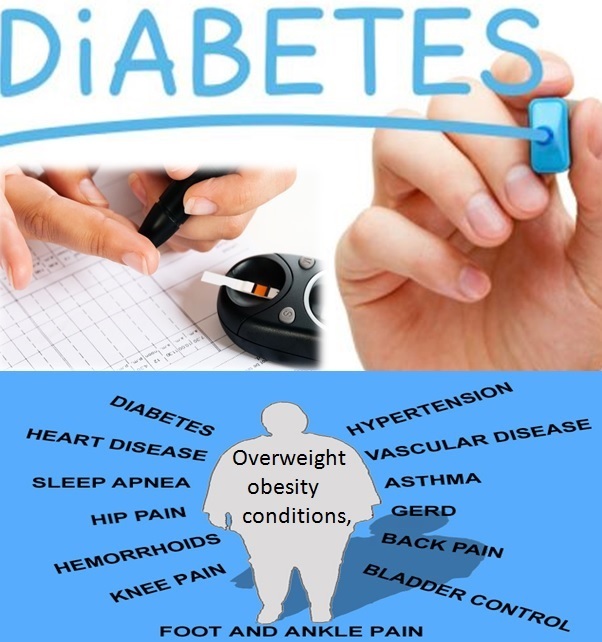 The management of diabetes has been a challenge in many societies especially with the high cost of medications and insulin injections. This has led to studies on dietary fiber as an option for reducing the blood glucose levels. A good source of dietary fiber is the guar gum and can easily be sourced from Altrafine Gums. The level of cholesterol in the body is directly proportional to development of serious disorders such as diabetes and cardiovascular diseases. A lot of research has been directed at ways in which cholesterol can be avoided in the body. What is of more concern is that accumulation of this compound is related to lifestyle. It is largely affected by the type of diet consumed, the activity of the body muscles and tissues. Research has shown that Consumption of some dietary fibers has the ability of reducing the concentrations of cholesterol in the plasma and can be used as anti-atherogenic agents. Soluble fibers such as those found in the guar gum to be good at lowering cholesterol concentrations in the serum and the liver. Research has also proved that insoluble fibers are less effective in the reduction of blood cholesterol. It has also been proposed that soluble fibers have the ability to block or reduce the absorption of lipids (which contain cholesterol) from the digestive system. Another mechanism of action is the reduction of endogenous production of cholesterol from the body. Fermentation of fibers results in the production of short-chained fatty acids (SCFA), which have been found to inhibit production of cholesterol from the body. Inhibition of cholesterol production and blocking of the absorption of cholesterol from the gut are the primary mechanisms responsible for preventing build up. Modification of the lifestyle to include dietary fiber such as the guar gum and avoiding high cholesterol foods helps in preventing cholesterol build up. Bile acid synthesis is directly related to cholesterol production in the body. When the process interfered with, cholesterol levels can be managed in the body. Arabinoxylan; this is a constituent of hemicelluloses and the component of the endosperm. It improves the mouth feel and the tenderness of baking products. Inulin;this is a polymer from fructose units. It acts as a pre-biotic in the large intestines by restricting the growth of bacteria such as E-coli and salmonella. β-glucan; It has the greatest effect on glucose metabolism and studies have shown that it is responsible in regulation of cholesterol levels in the body. Others include Pectin Bran Cellulose and research is ongoing on the importance of each in the body. Conclusions from research show that guar gum has been found to be the most effective of all other dietary fibers in reducing the levels of glucose in the blood and a condition called glycosuria. In a certain study, individuals were given glucose in powder form after taking guar gum supplements. When the blood glucose was tested after 90 minutes, the glucose level was found to be significantly lower compared to those without guar supplements. 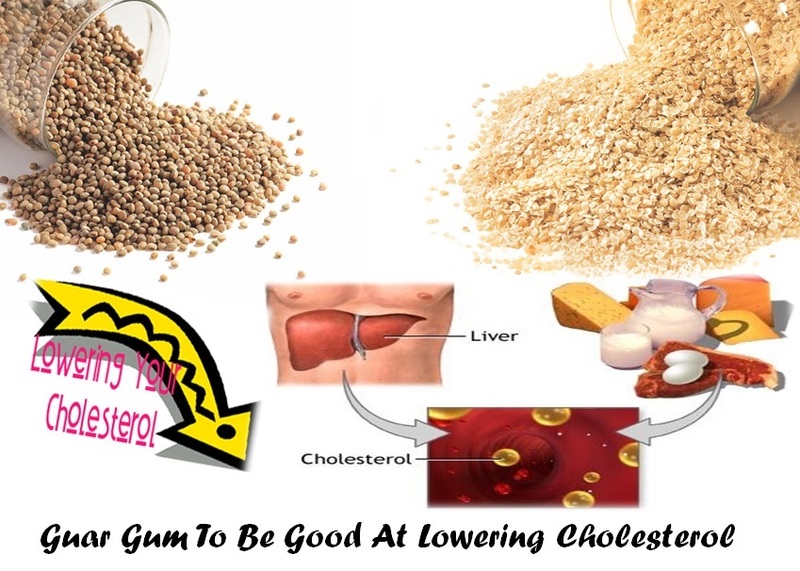 The guar gum has been instrumental in management of cholesterol the body. Various researches have effectively proved that the fiber in guar is able to lower lipid absorption in the digestive system thus effectively reducing blood cholesterol. There are many sources of food grade guar, the best being from Altrafine Gums. The high dietary fiber content in the guar gum has made it become product of interest among nutritionists. 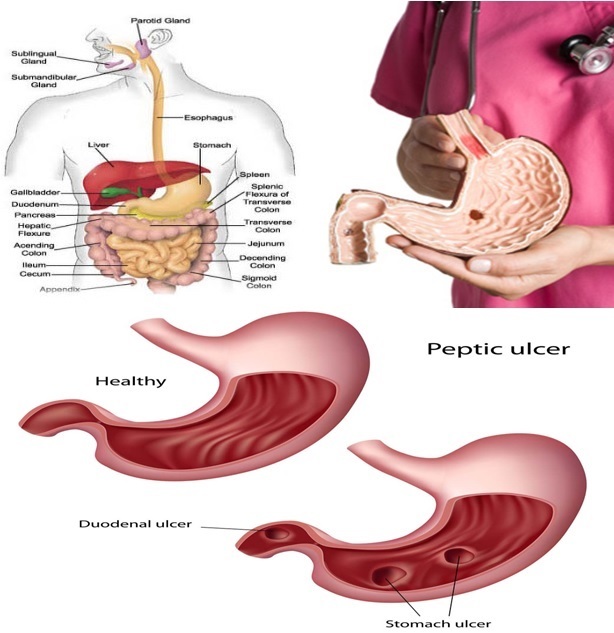 One of the main uses is in the management of stomach ulcers. Stomach ulcers develop because of damage to the integrity of the mucus of the stomach, and the duodenum. This damage produces serious pains and burning discomfort. In biological terms, too much acid in the stomach overwhelms the mucus and causes crater like inflammations in the duodenum. Helicobacter pylori is another common cause of ulcers. These bacteria interfere with the normal acid balance in the stomach leading to ulcers development. Dietary fiber has a major role to play in the gastrointestinal tract. According to research, soluble fiber reduces the transit speed of food through the digestive system while insoluble fiber “Hurries” food through the system. The gelling properties of the guar gum enable creation of a healthy layer between on stomach wall preventing acid corrosion. Dietary fibers have also been shown to cause a release a variety of hormones leading to increased appetite. They are also found to bind bile acids hence reduction in micelle formation and reduce cholesterol build up. Conclusions of current research show that diet fiber has a huge effect on the development of stomach ulcers. In one study conducted, 81% of patients who consumed non-fiber diet had ulcers recur while only less than 14% recurrence was observed on those who took high fiber food. Natural gel forming fibers such as high fiber content of guar gum. Research has shown that high gel polysaccharides such as the guar delay the gastric emptying of liquids to the duodenum and preventing occurrence of ulcers. Partially hydrolyzed guar has 100% soluble fiber content. Its effect on the stomach is profound in the prevention of stomach ulcers. Nutritionists recommend an intake of 38g fiber for males and 25g fiber for females. Guar has very high fiber content thus recommended in the management of stomach ulcers. The advisable fiber intake according to doctors is 14g per 1000 kcal. The energy guideline intake for women is 2000kcal/day while that of men is 2600 kcal per day. Working with this ratio gives a requirement of 28gms/day for mature women and 36 Gms /day for adult men. Guar gum consumption effectively meets this demand at 25 – 40 Gms per day. The Indian subcontinent is the largest supplier of guar gum. This is due to the ideal production conditions on various parts of the continent and advanced technology for processing the product. At “Altrafine Gums”, high quality processing of the guar is done to produce certified food grade guar gum powder. The high quality of guar gum powder is packed in well-insulated bags and also available as per customer requirements. Stomach ulcers develop due to acid imbalance in the body. 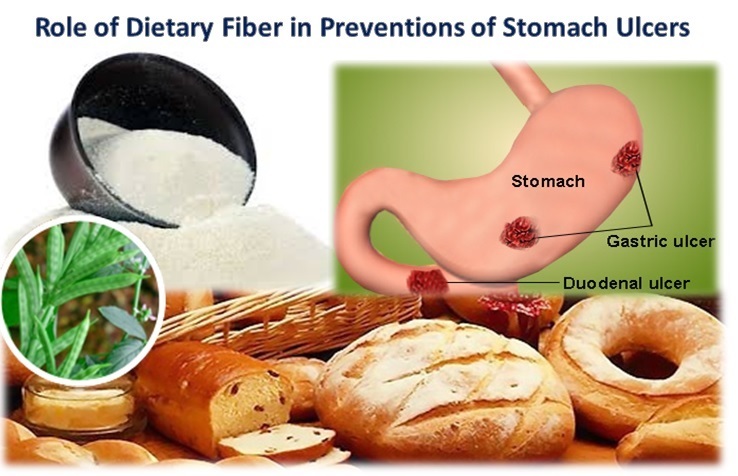 Dietary fiber has been proven effective in the management of stomach ulcers. In addition, fiber has other benefits in the digestive system such as regulation of food flow, management of constipation, and improvement of appetite. 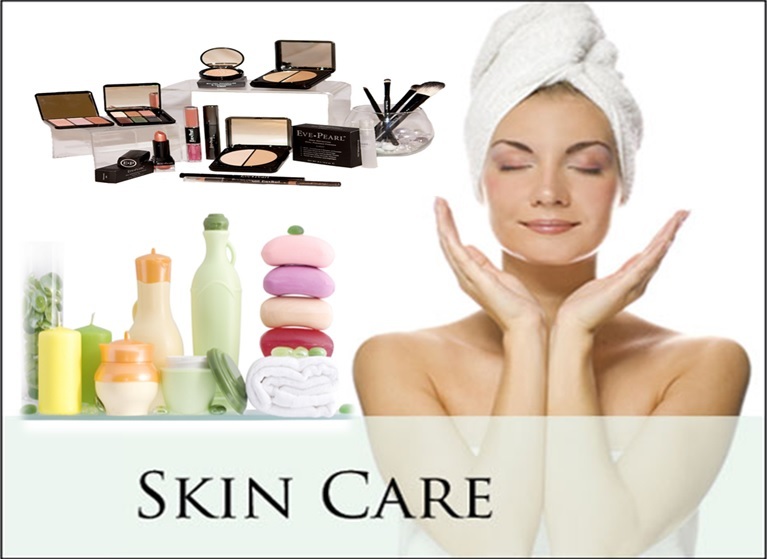 The guar gum popularity in the personal care industry is rapidly increasing due to it health appeal. Many cosmetics and dermatologists are warning people to be cautious on the products they apply on their skin, and recommend a healthy approach. A healthy life not only covers a healthy diet but also using personal care products that do not pose danger to our well-being. Despite silicon-based lotions being classified as safe, there are issues that still require clarification. A rubber like coating on your skin all day is not very healthy, considering the process sweating, and thermal regulation. It is reliefs to realize that guar based natural products are healthier than silicon based products. This is the water-soluble derivative of the guar gum, which has gained global popularity in the hair care products. In use, it is mild to the skin and a very effective hair conditioner. Shampoo thickening; Guar based shampoos are currently more preferred because apart from the nice thickening, it has the antistatic effect making the workability of the hair great. Hair conditioning: Many hair care experts now have adopted guar gum based conditioners as it helps in detangling the hair as well as creating a good protective layer around the hair and preventing breakages. Users of the organic guar hair conditioners have also reported a unique softening quality of the gels, felt during application. It has also been noted that addition of guar gum powder to homemade hair products eliminates the straw like feeling due to the softening effect of the guar. This is an anionic hair care product made from guar gum. It acts as a thickener for both the opaque and clear gels in the cosmetics industry. 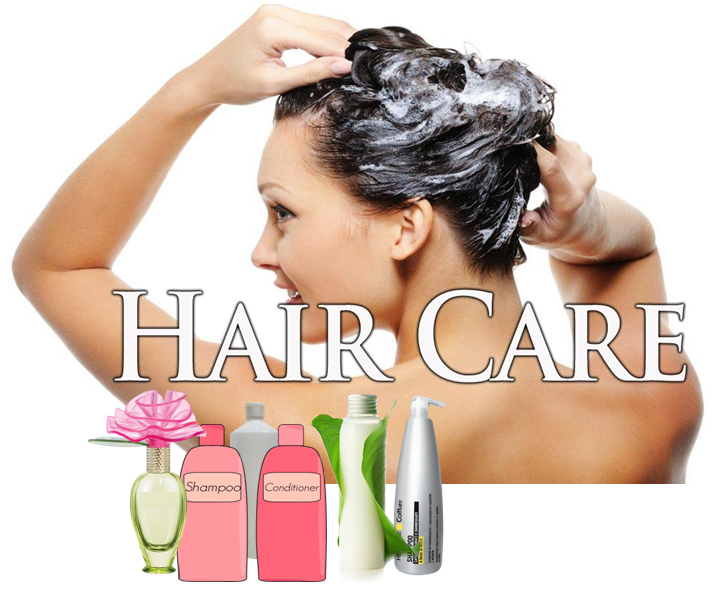 Its development has enhanced the move to more natural hair care products. These are guar derivatives, which are rapidly gaining popularity in the hair care industry. It is used in the creation of great hair conditioners, lotions, creams and gels in the personal care industry. The cation charge is responsible for enhancing substantivity to the skin or hair. The multiple purpose of the guar gum as a thickener and a conditioner in personal care has prompted to even more research and usage to the galactomannans. Their exhibition of a longer flowing Rheology means they make for easier application of the active ingredient to the skin, while not affecting the normal biological processes of the skin. The guar gum use in personal care products is rapidly becoming the norm. It is rapidly replacing silicon based lotions and products containing dimethicone. This is due to its health benefits and its unique properties. Manufacturers are blending of the guar with other polymers and active ingredients to develop naturally healthy personal care products. Though it is tasteless and odourless, the galactomannan of fenugreek seeds contains excellent molecular compound of mannose. It shows superior solubility than guar gum powder and can be formed into a reliable colloid for comparatively longer time. Apart from that it is applied for its emulsifying and stabilizing properties also. Also called as feonum-graceum in Latin, fenugreek had been considered as a good source of ingredient in the non-commercial food preparations both vegetarian and non-vegetarian foods. The seeds bring some exclusive flavour when added with other ingredients in the preparation of “curry masala” and it is one of the plants which had been in cultivation since older times. Goma Fenugreek has the capacity to enhance the existing natural flavour of meat, vegetables and poultry foods. It is for this same reason fenugreek gum powder is applied in meat processing as it helps to maintain the flavour by acting as a stabilizer. Being a superior solubility agent, fenugreek contains high viscosity, 75% of soluble fibre and suspension properties. These properties help to enhance the mouthfeel when added in meat preparations. In addition, it improves the texture of meat and makes it flexible for eating and easy to digest due to the presence of good fibre content. When it comes to applying fenugreek gum in meat or poultry applications, it has to be added only the required or proportionate ratio as adding more quantity may produce a bitter flavour in the food item. Fenugreek contains comparatively more medicinal properties as it contains rich amount of dietary fibre which works effectively when prepared with water. It helps for easy digestion and reduces blood sugar and cholesterol level and shows similar effect when added in meat applications. The gum extract works effectively and stays safe when mixed with products only when the grade remains pure and genuine. Therefore, buying fenugreek gum powder from a genuine manufacturer and supplier is more important while buying for commercial applications. Altrafine is a leading manufacturer and supplier of gum extracts of guar, fenugreek, cassia, tamarind, etc. We buy seeds directly from farmers in India and process seeds based on testing their quality. We supply bulk and in limited quantities of fenugreek seeds for commercial purpose. We have consumers from wide range of industries and provide gum extracts in different grades in accordance with the application compatibility. 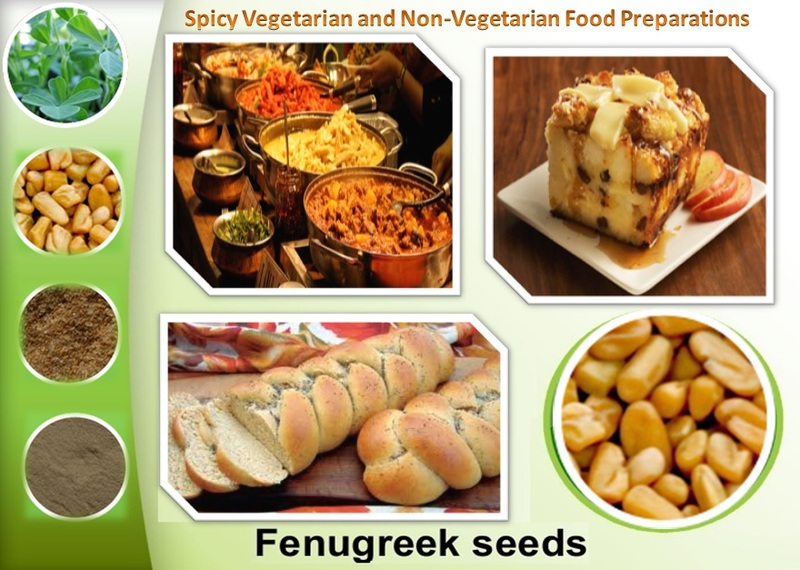 Fenugreek seeds contain medicinal properties and were used in the preparation of food in earlier days. 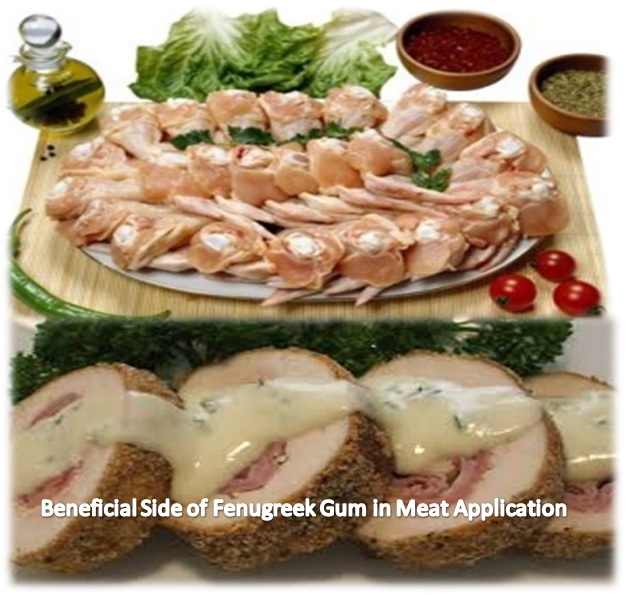 The gum extract is found to show great viscosity and stabilizing properties for which it is found to be suitable for applying in meat application. Innovation is critical to development, and this has been proven in oil and gas production. For oil to fully develop in aquifers, it takes a long time and there would be a great scarcity of the product. Therefore fracturing techniques and the discovery of the goma guar have been instrumental in increased oil production. The global rush in oil exploration and production has put increased demand on the production and processing of the goma guar. In the united states alone the demand for the product is over 300,000 metric tones per year. In the fracturing process, it is estimated than one oil well consumes an average 9 metric tonnes. This demand is set to rise as oil production companies engage in the fracking process to gets as much as possible from a well. To improve the flow characteristic, chemical modification of the structure is necessary. It leads to the formation of a structure containing both hydrophobic and hydrophilic chains. Cost considerations are made while determining how to modify the original product. Crosslinking is the preferred method than increasing the amount of the polymer in the fluid. Studies have observed a universal concept in hydration of polymers; When a soluble polymer gets hydrated, the viscosity increases with increasing concentration exponentially. Cross linking is done using borate to achieve the required flow characteristics. The color and purity of the Fast Hydration Guar Gum Powder is an indicator of the level of purity. Product used in the oil field industry has a white to off white color, thus highly purified. The quick hydrating pale white powder exhibits very high viscosity and used in oil drilling as a friction reducer for easier rotation of the drill bit as well as a hydrating agent. Where can you get Goma guar? With the seeming rush for the product, a good, stable and reliable supply is important. The capacity of a supplier and quality are critical factors to consider when looking for a constant supply. 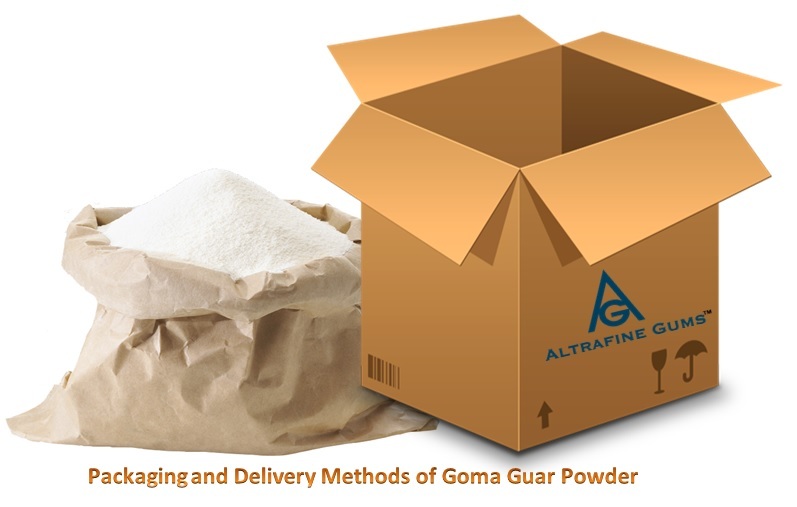 Altrafine Gums, India have a stringent quality management system for processing of the goma guar. Quality assurance and testing is done continuously to ensure the end product meets customer specifications. Multiple market requirements have prompted manufacturers to develop innovative packaging and delivery models. Packaging is done in consideration of factors such as stacking, transport and storage conditionsas well as to avoiding atmospheric contamination. The product is packed in multi walled bags that do not easily break even under tension or compression forces. The shell or sedimentary rock contains mud, rock and organic matter. Left alone to release gas and hydrocarbons would require thousands of years. To hasten this process, vertical, horizontal drilling and hydraulic fracturing is done. 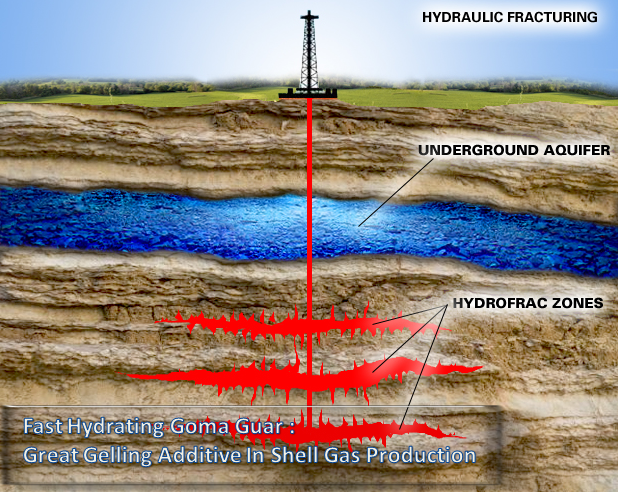 In fracturing, water, sand and additives are pumped under high pressure to create cracks in the rock. Goma guar thickens the water, allowing the sand to be suspended for delivery to the cracks. The sand causes cracks to remain open and allow crude to flow to the well bore. Goma guar has gained global usage in the oil production industry. The demand continues to grow as the hydraulic fracturing process becomes the way to go for oil and gas exploration. It is fast hydrating and easily combines with water to create a thick liquid best for the oil fracturing process.